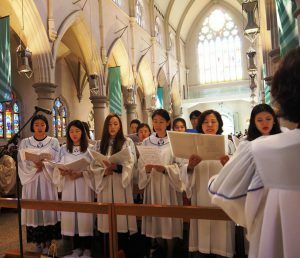 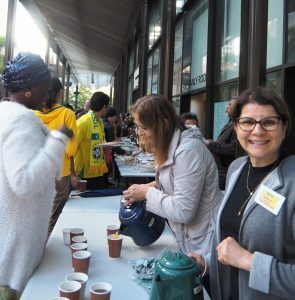 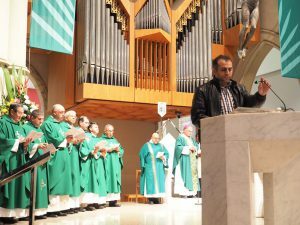 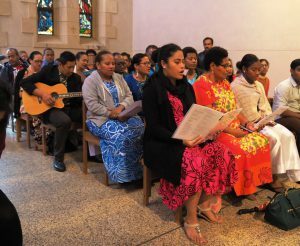 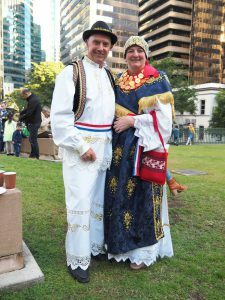 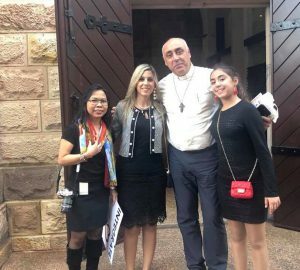 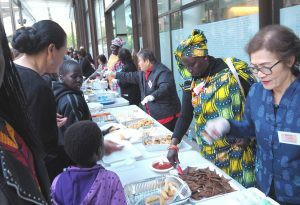 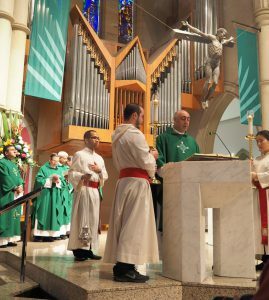 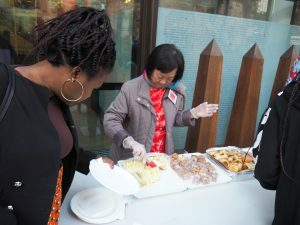 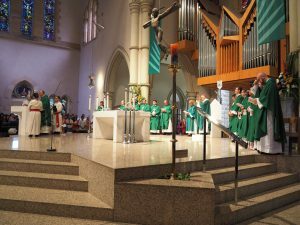 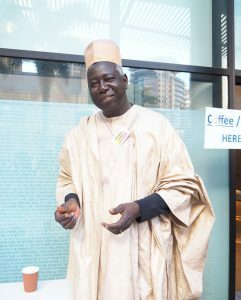 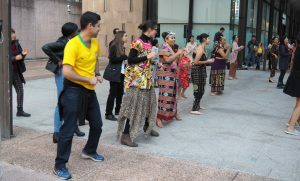 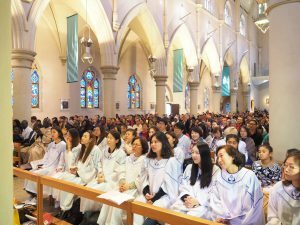 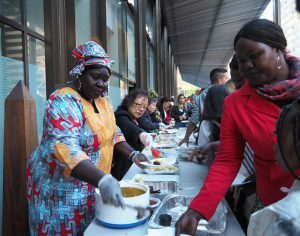 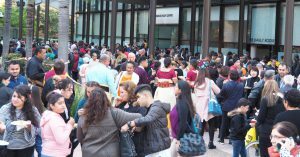 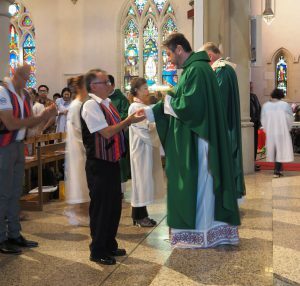 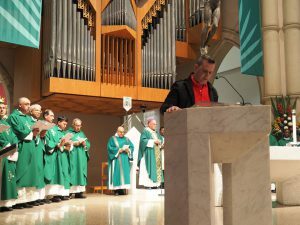 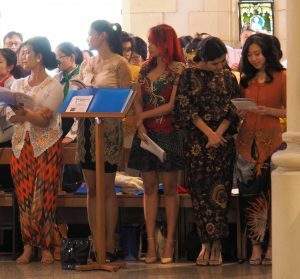 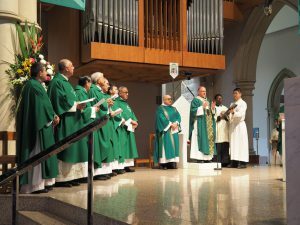 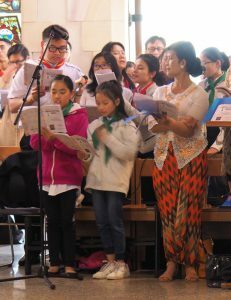 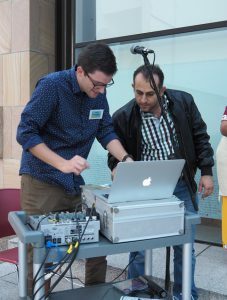 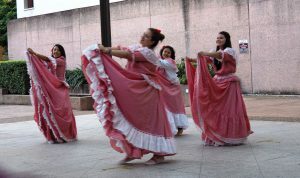 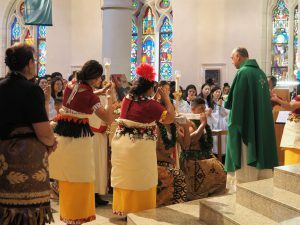 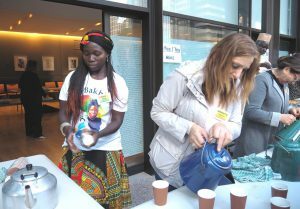 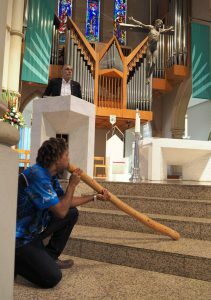 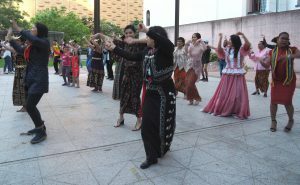 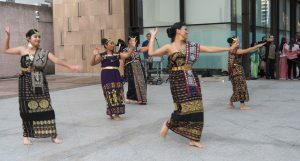 Multicultural Mass, (Immigration Sunday or Migrant & Refugee Sunday in the past), has been celebrated in the Archdiocese of Brisbane in the last 45 years. 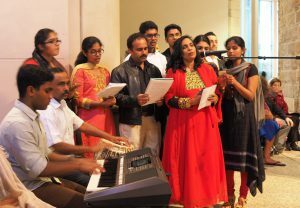 Each occasion of thanksgiving reflected the joys, challenges and aspirations unique to each particular year. 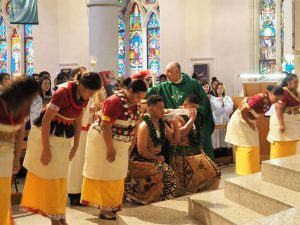 On Sunday, 26 August, Archbishop Mark Coleridge celebrated his seventh archdiocesan Multicultural Mass at the Cathedral of St Stephen and once again delivered a message that encourages contemplation, dialogue and forward action. 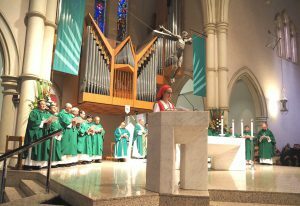 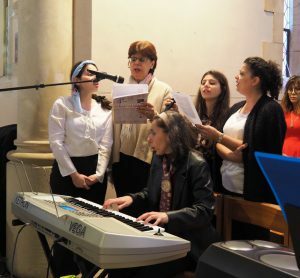 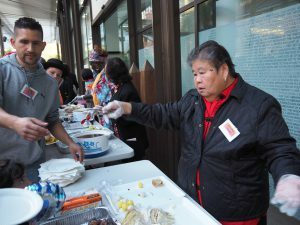 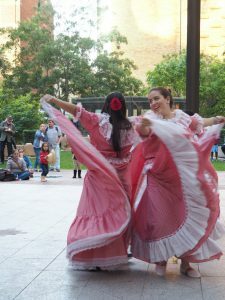 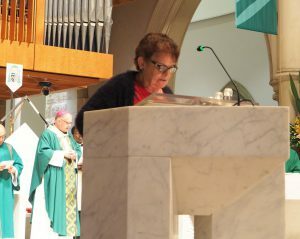 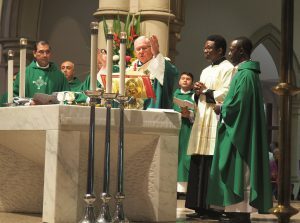 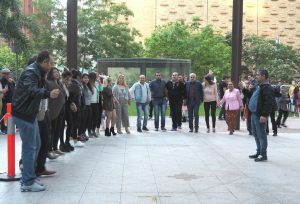 “We gather, not just to have a festival, but to celebrate the Eucharist in which the sacrifice of Jesus Christ is made present here and now,” the Archbishop said, marking the significance of Multicultural Mass as a gathering of diverse cultures through which Jesus Christ “can lead us deep in the culture of God which is the true home of every human being”. 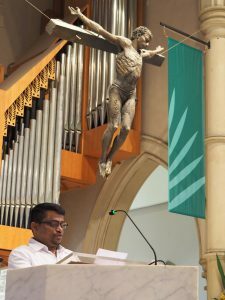 “Who else but Jesus can lead us beyond the tendency to turn within, to close ourselves off, the tendency to division, to become imprisoned in the culture that has given us birth? 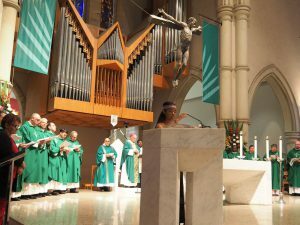 “Who will lead us out of the culture that has given us birth and into the culture of God for which every human being is created? 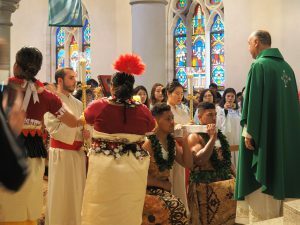 The big love, not the little love of the tribe, or the clan, or the family, or the nation, or the culture, but the big love of one human family with one God who is father of all — and mother of all as well. 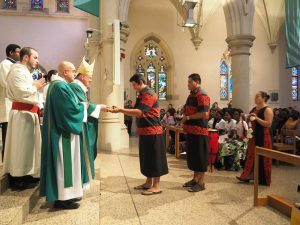 Archbishop Mark also noted the awkwardness presented by the widely used term ‘ethnic community’ which encourages the presumption that some communities are not ethnic. 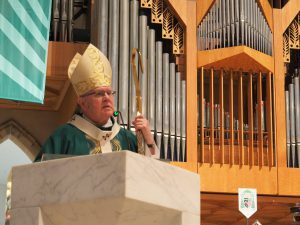 The Archbishop said the dominant ethnic group and influence in the Church in Australia in the past is the Anglo-Celtic ethnic community. 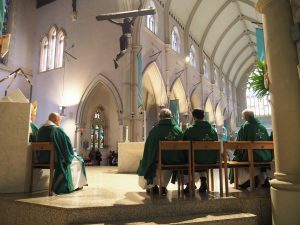 In more recent years, he said, much of the real spiritual energy in the Church in Australia is now found in communities from non-Anglo-Celtic background. 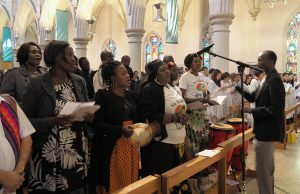 Expressing dislike for past treatment of communities in the Church as ‘exotic satellites’, Archbishop Mark called on all the cultures in the archdiocese to come centre stage in the life of the Church, “not sitting out in the margin, looking the other way, but bringing yourself and your gifts to the very centre and heart of the Church of this time, so that you can be mightily involved in shaping the future in the way Jesus Christ wants”. 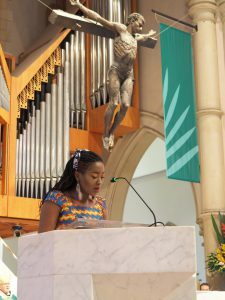 “And therefore I say to you, we need you in this time of profound change when the future must be shaped, a future that will look very different from us. 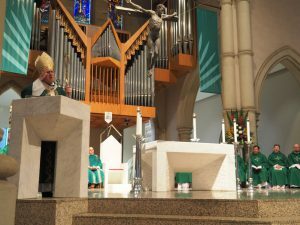 We need the unique gifts that you bring, some of which we see and hear at this Mass this afternoon” he said. 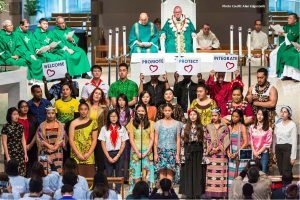 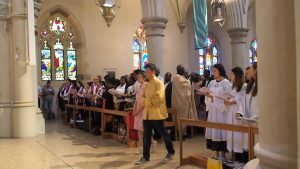 This year’s archdiocesan Multicultural Mass combines Pope Francis’ Message for the 104th World Day of Migrants and Refugees — Welcoming, Protecting, Promoting and Integrating Migrants and Refugees and the Year of Youth. 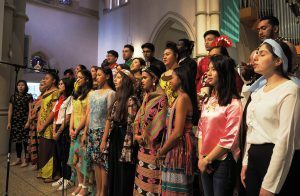 The Multicultural Youth Choir was specially formed this year to sing the Year of Youth song titled Called by singer-songwriter Stephanie Unger. 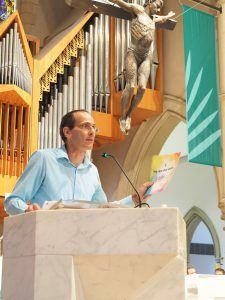 The second edition of We Are One Body, guidelines for multicultural pastoral care in the Archdiocese of Brisbane, was launched by Centre for Multicultural Pastoral Care Director Clyde Cosentino. 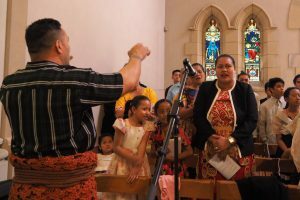 The guidelines will be particularly helpful to those who are formally involved or have special interest in the pastoral care of migrants, refugees and multicultural communities. 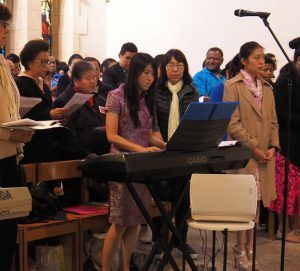 The original We Are One Body was published in 1998 and required significant update to reflect the current local Church and Australian society. 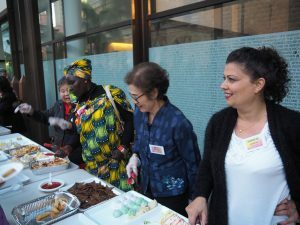 The updated We Are One Body is available on the resources page of the Centre for Multicultural Pastoral Care website www.multiculturalcare.org.au. 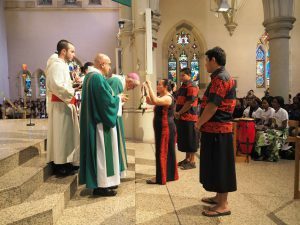 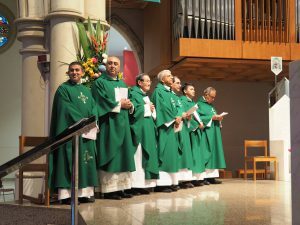 Multicultural Mass is the result of the cooperation and generosity of various communities in the archdiocese. 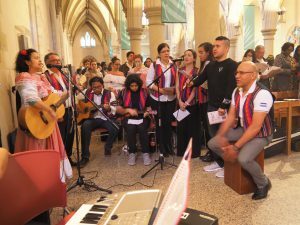 Approximately 25 communities led by their Chaplains, Cross Cultural Pastoral Ministers, leaders and members (NB: The Latin American Catholic community consists of many countries) were directly involved in the planning and organisation of the Mass and the celebrations that followed. 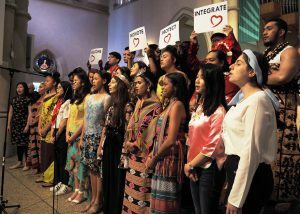 The 13 community choirs, including the Multicultural Mass Youth Choir, were just excellent.